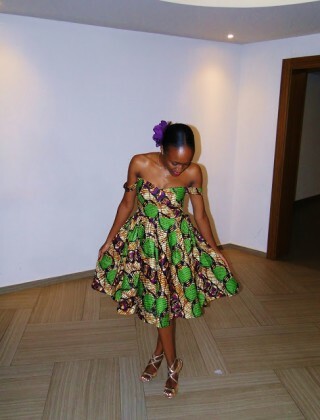 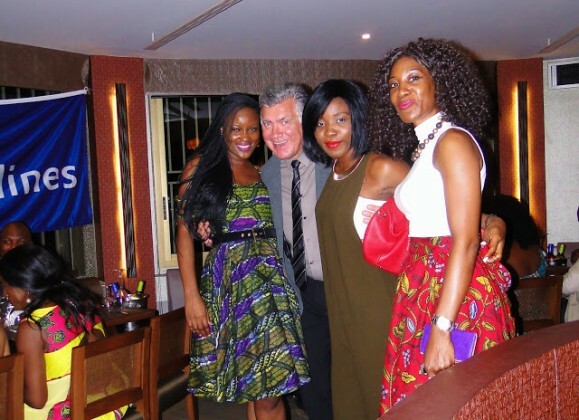 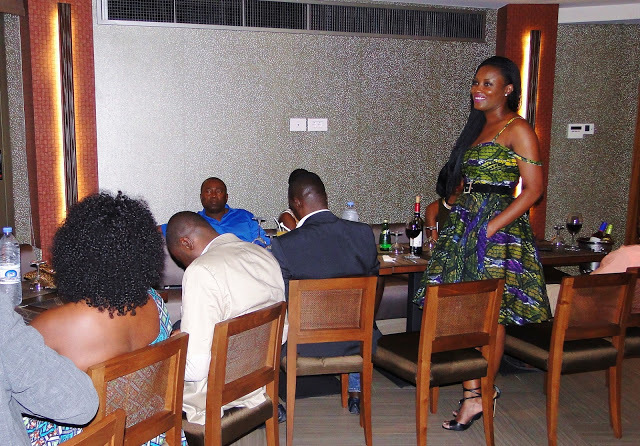 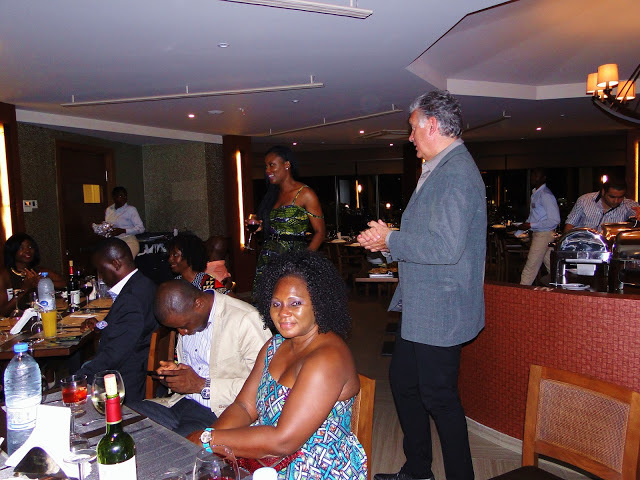 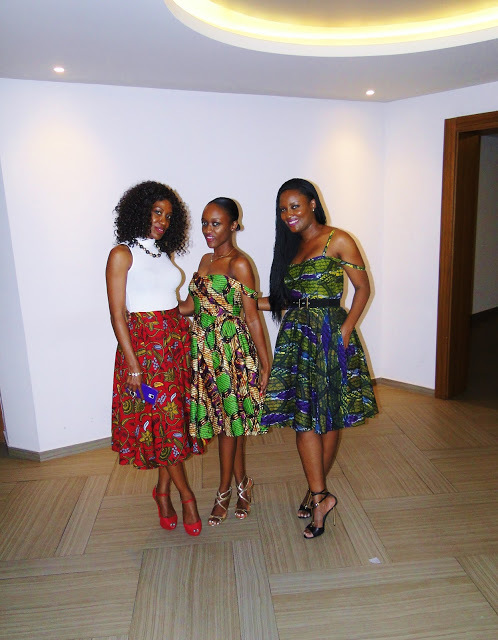 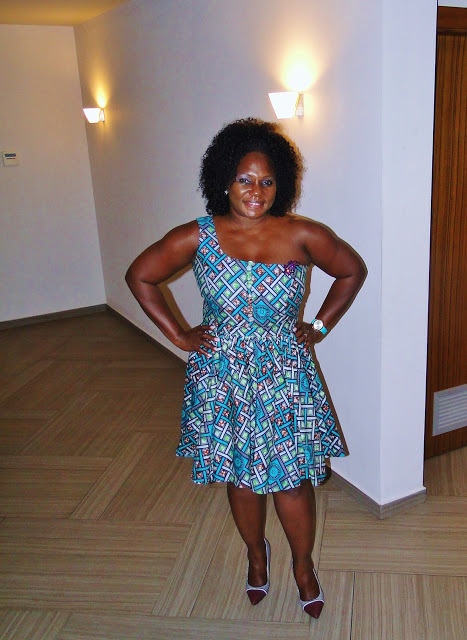 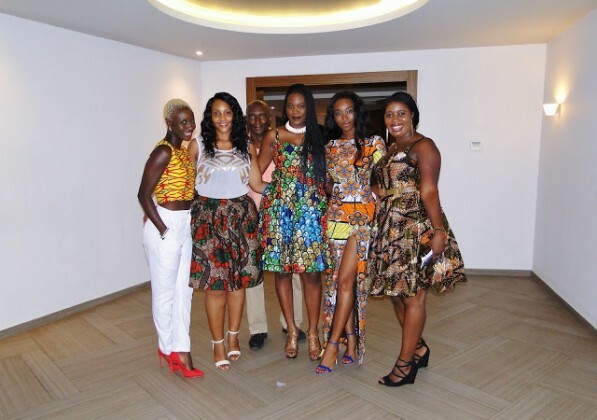 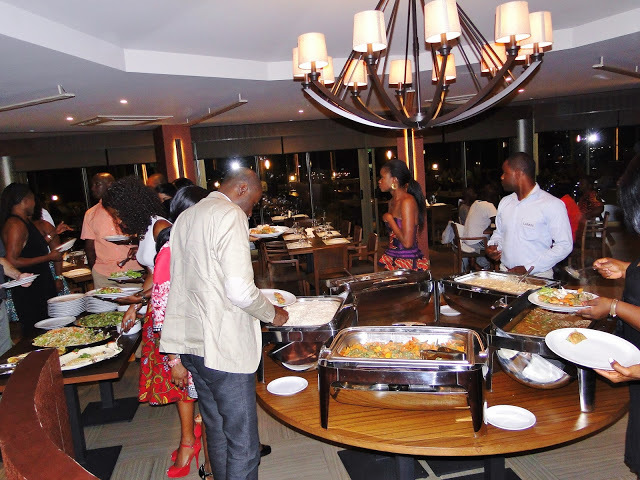 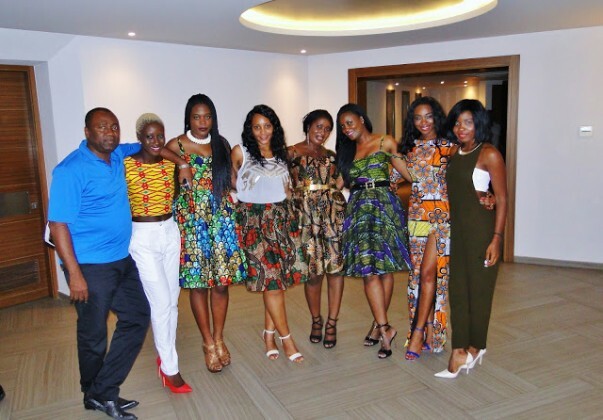 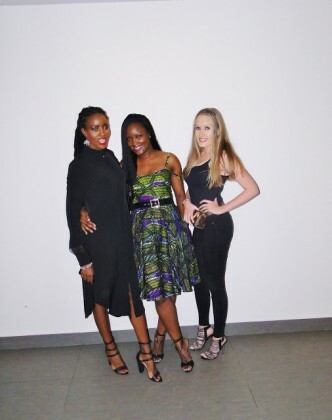 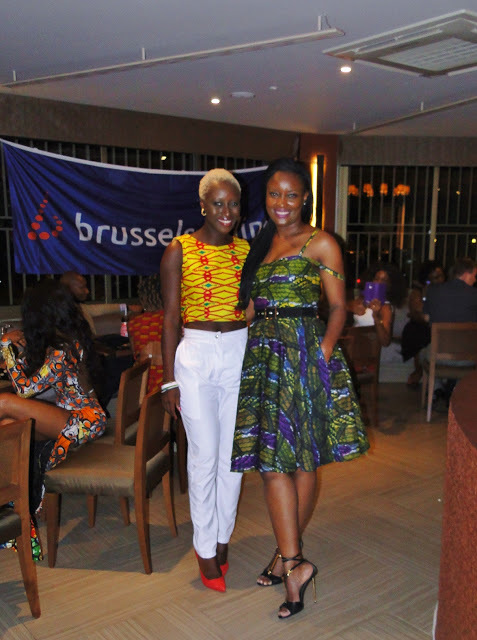 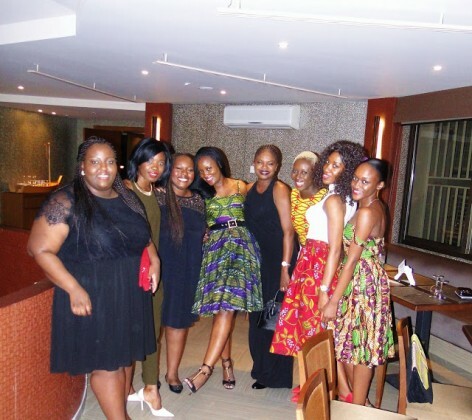 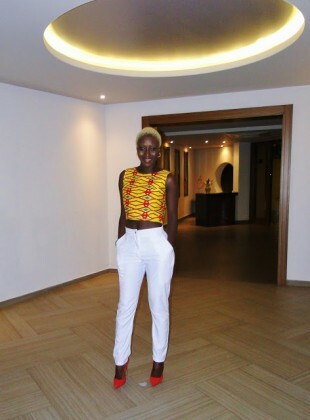 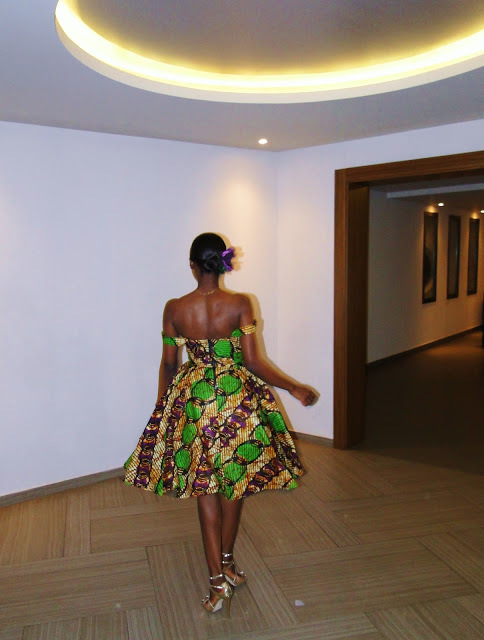 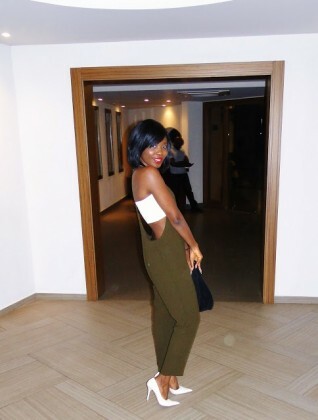 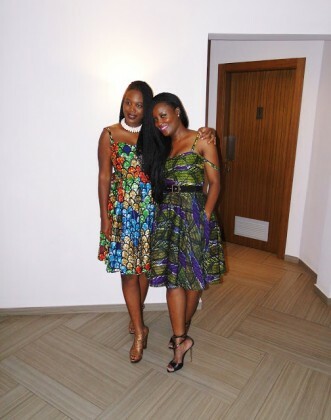 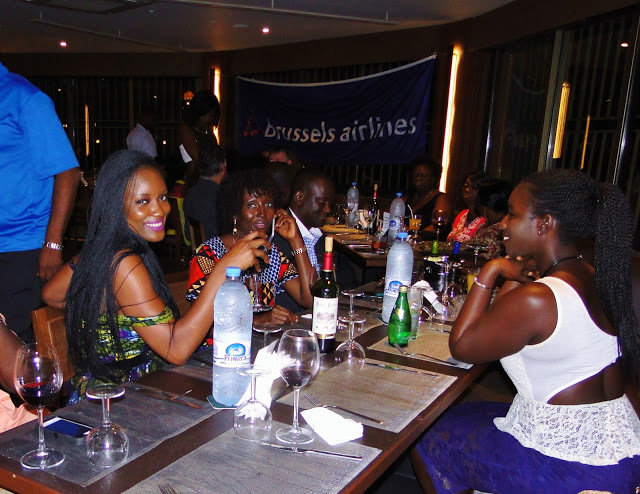 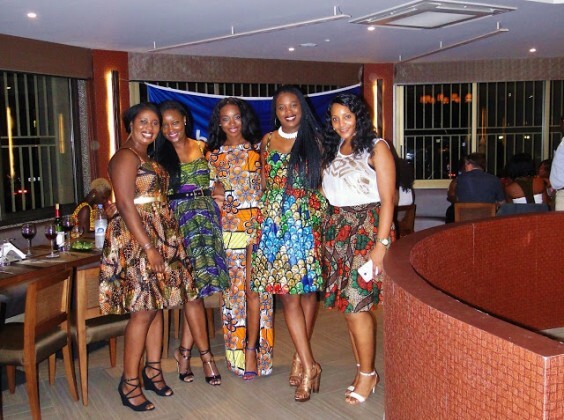 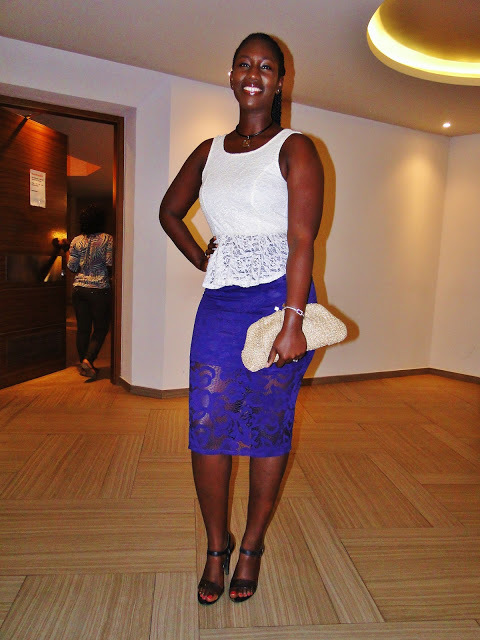 After she successfully participated in Fashion For Relief during Mercedes-Benz Fashion Week in New York in February 2015, Sierra Leonean Designer, Mary-Ann Kaikai, hosted an intimate dinner for her sponsors; Brussels Airlines, a selection of her customers and a handful of Sierra Leone’s fashionistas at the newly refurbished Mamba Point Restaurant in Freetown. 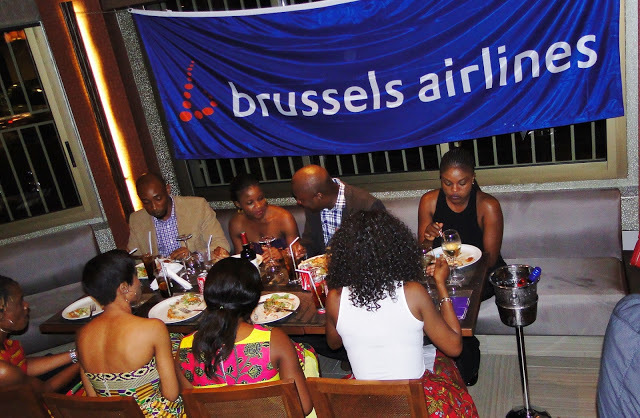 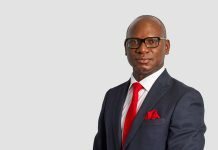 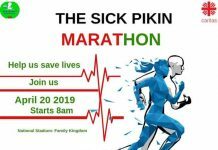 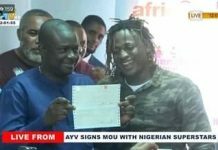 Guests included Brussels Airlines representative Paul Delasaille; actress and model, Zainab Sheriff; Miss Sierra Leone 2014, Margaret Murray; designer Kadiatu Kamara; and Mariama Nasser. 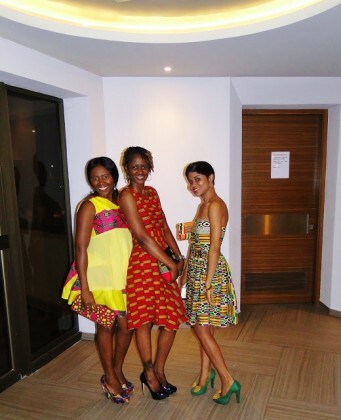 The dress code for the event was African chic, with most guests wearing Madam Wokie.